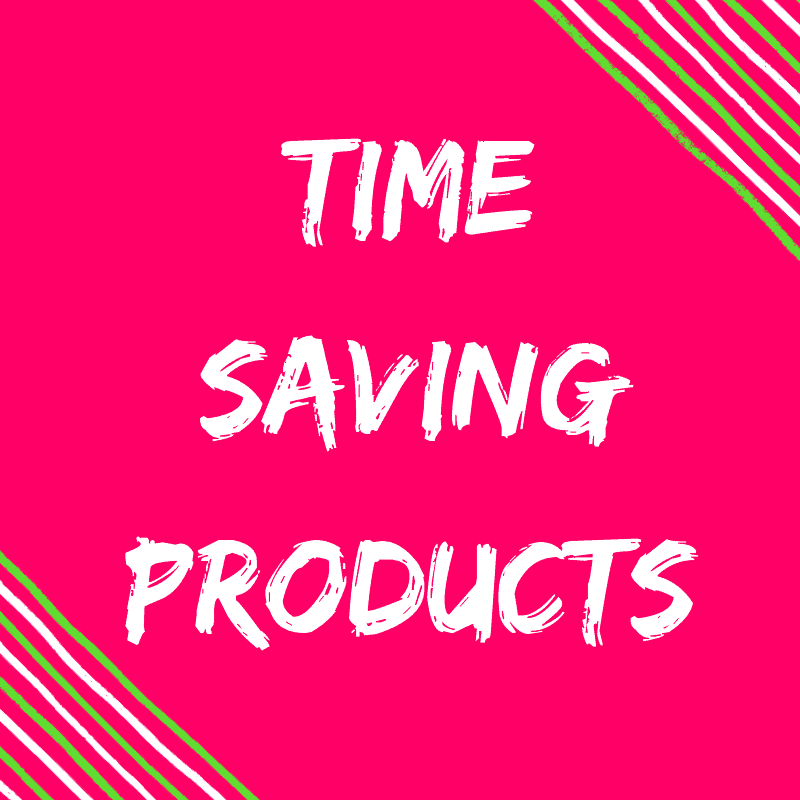 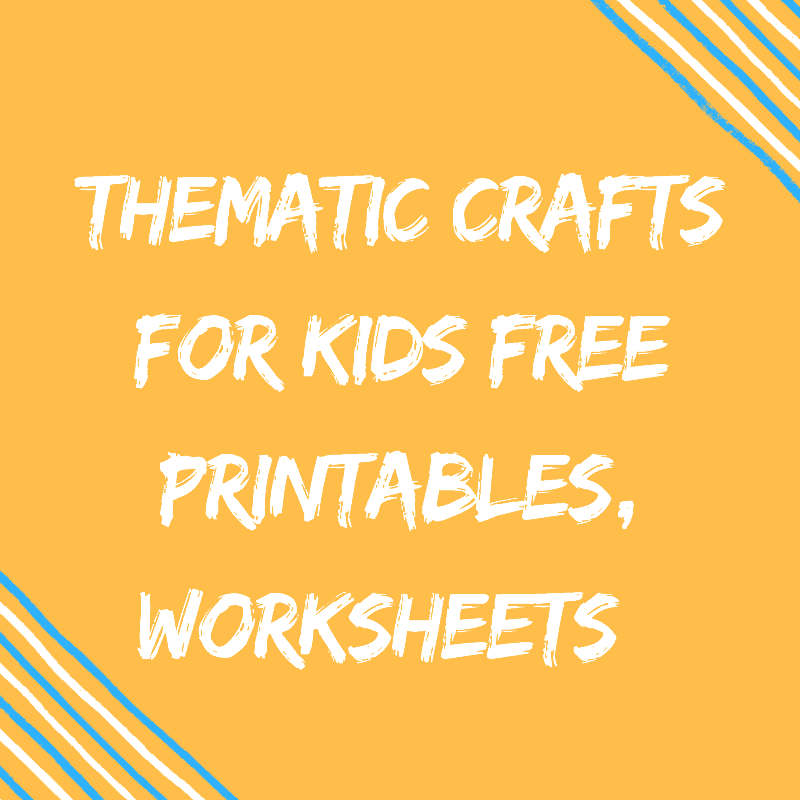 FREE Playdough Mats Guaranteed To Make Learning Fun! 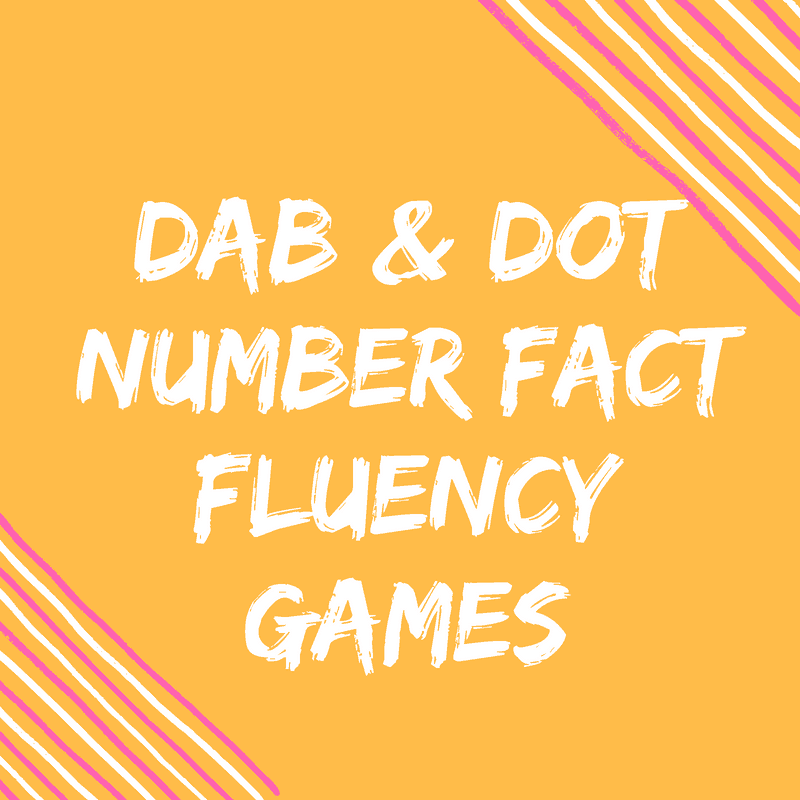 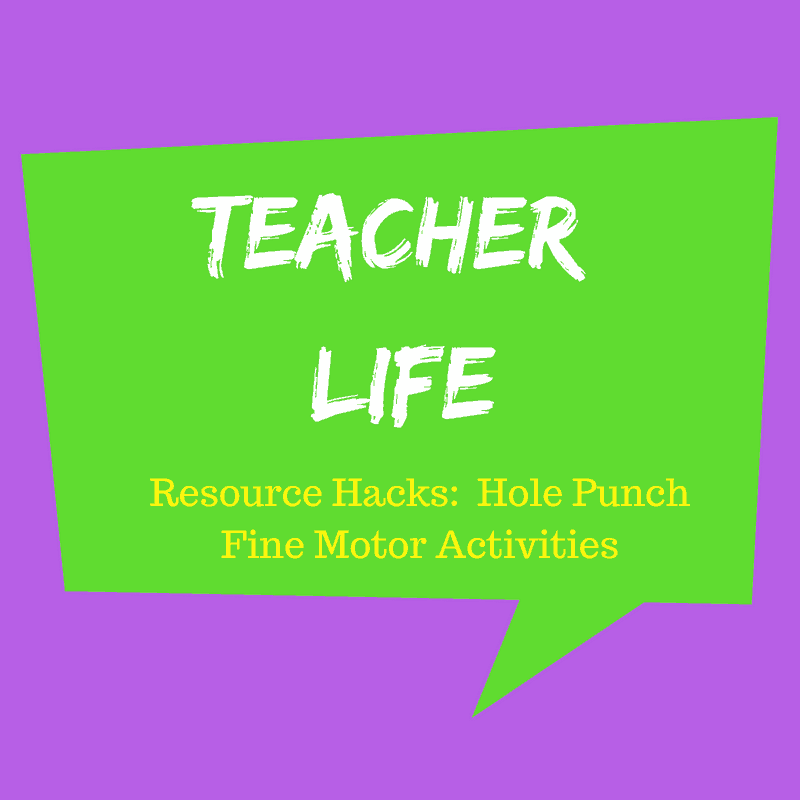 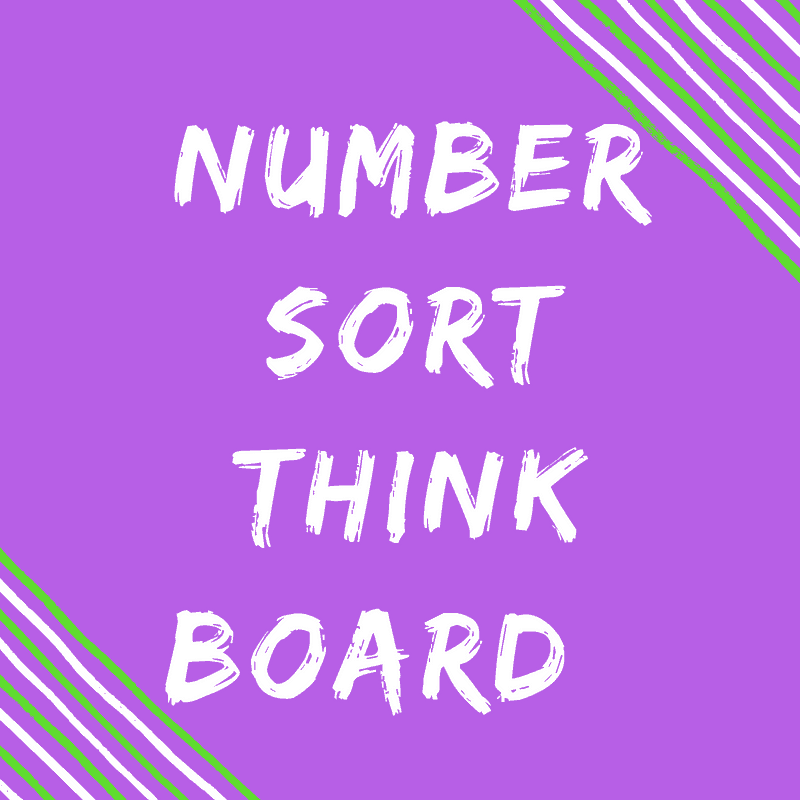 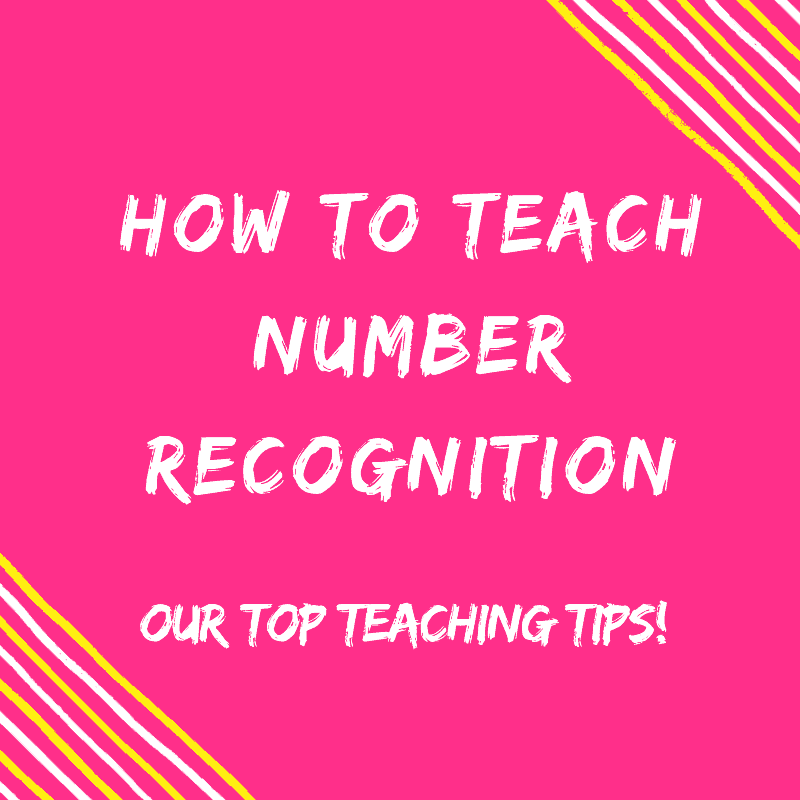 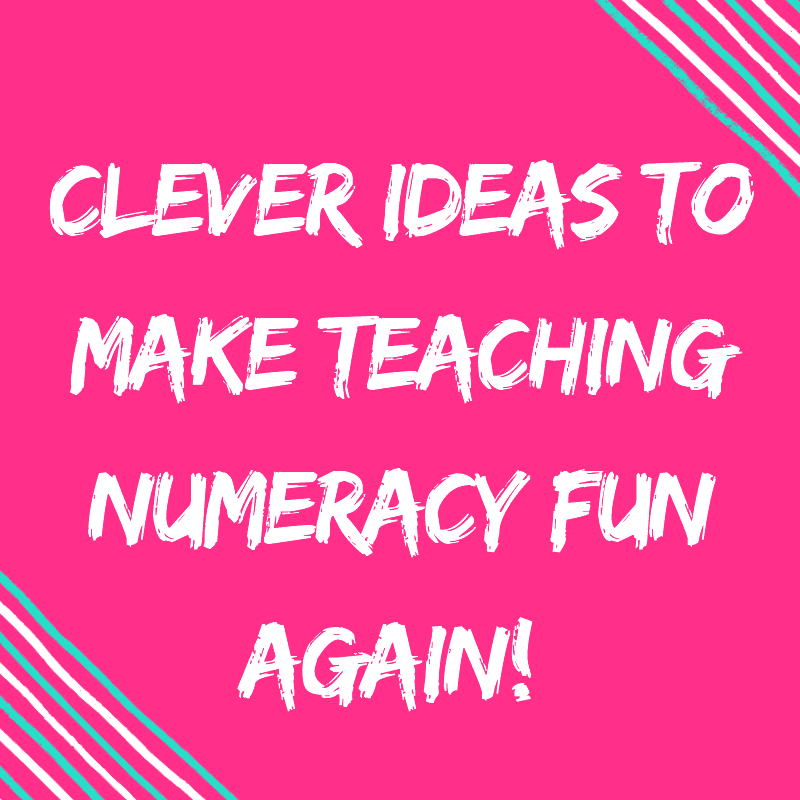 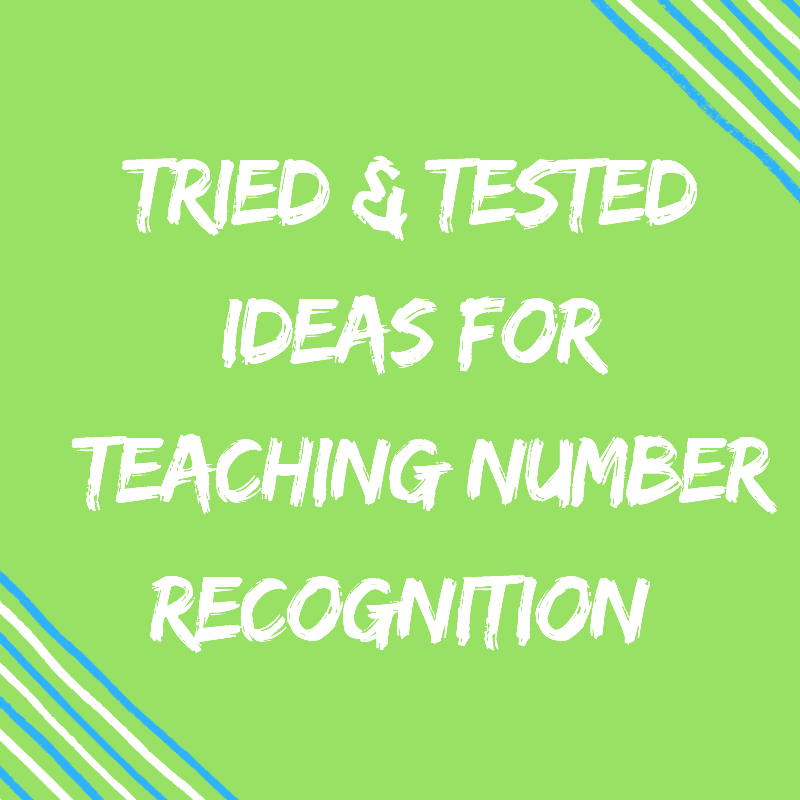 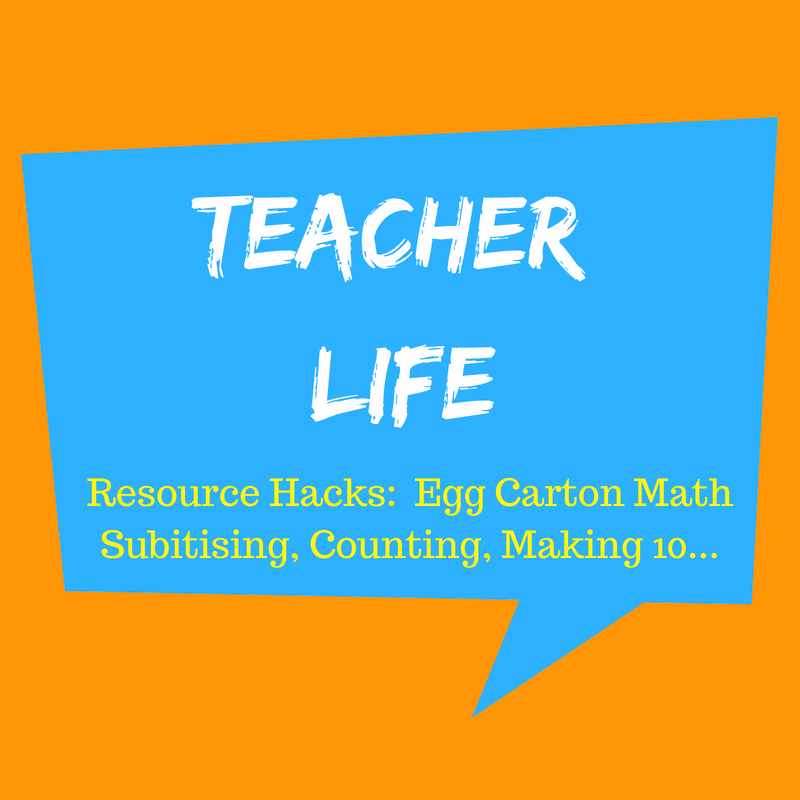 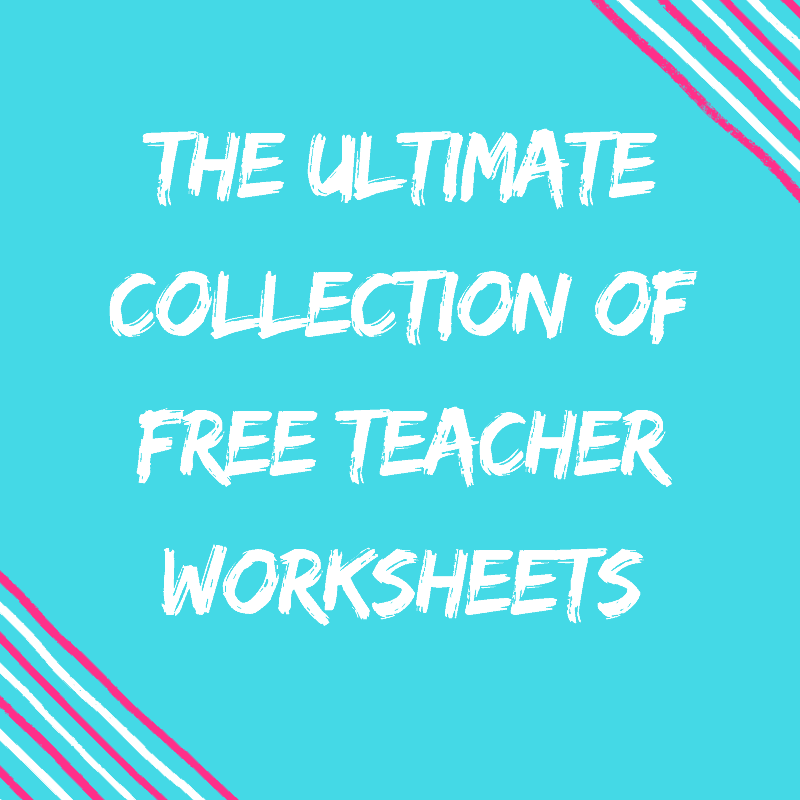 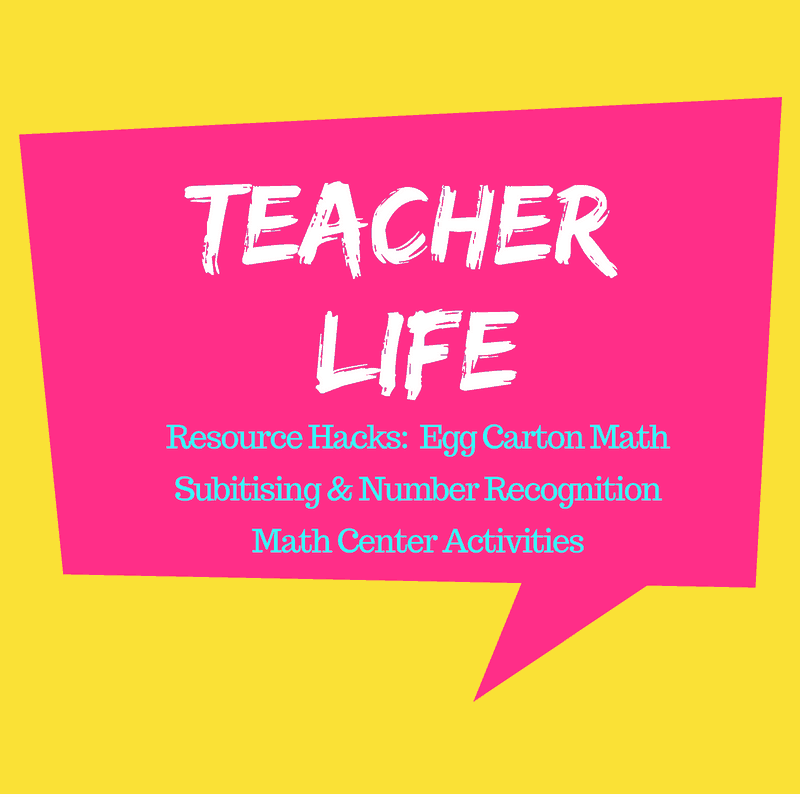 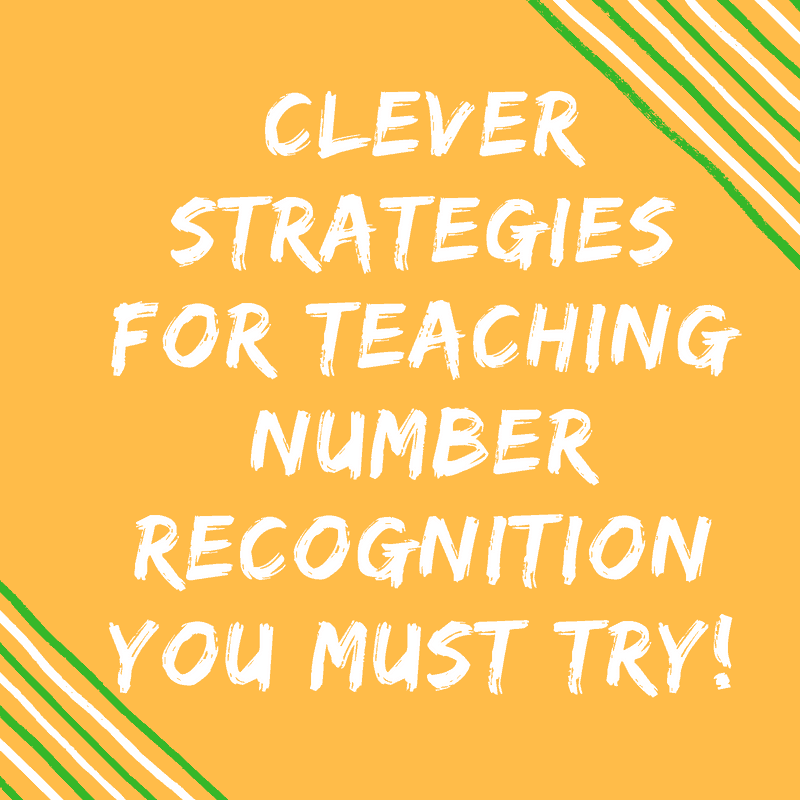 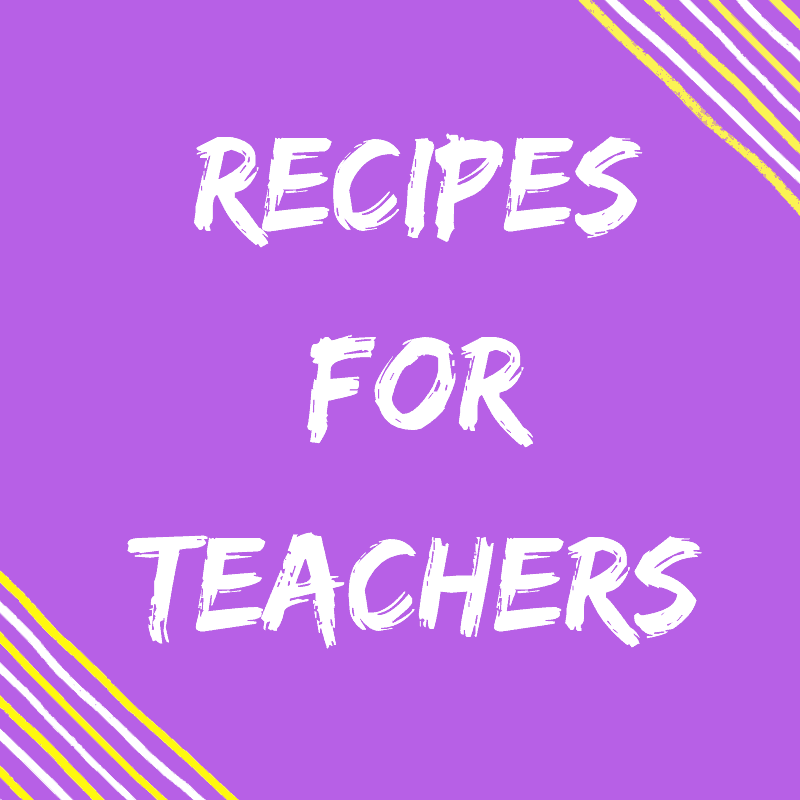 Clever Strategies for Teaching Number Recognition You Must Try! 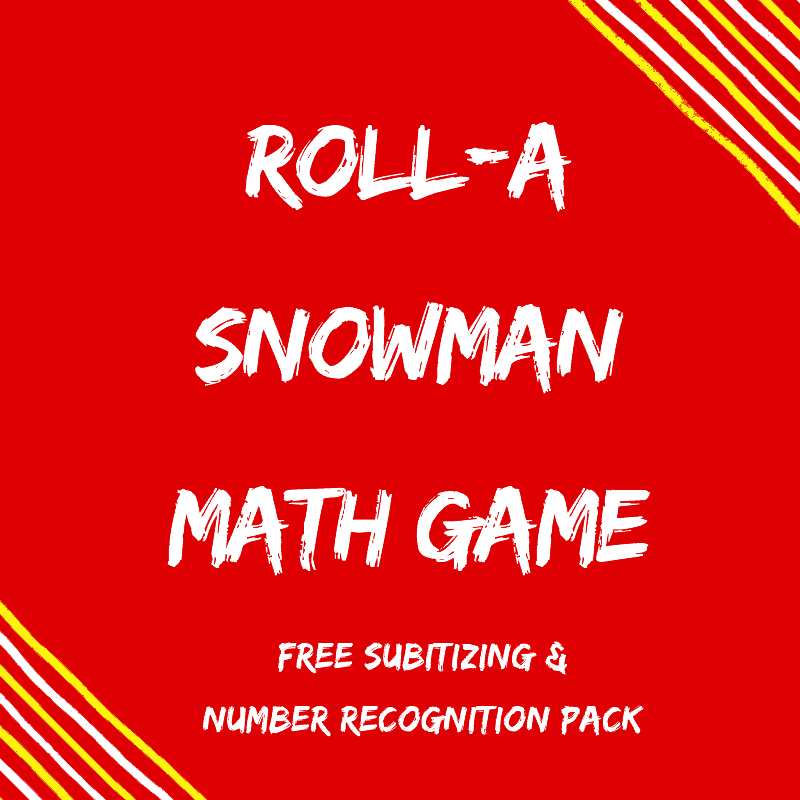 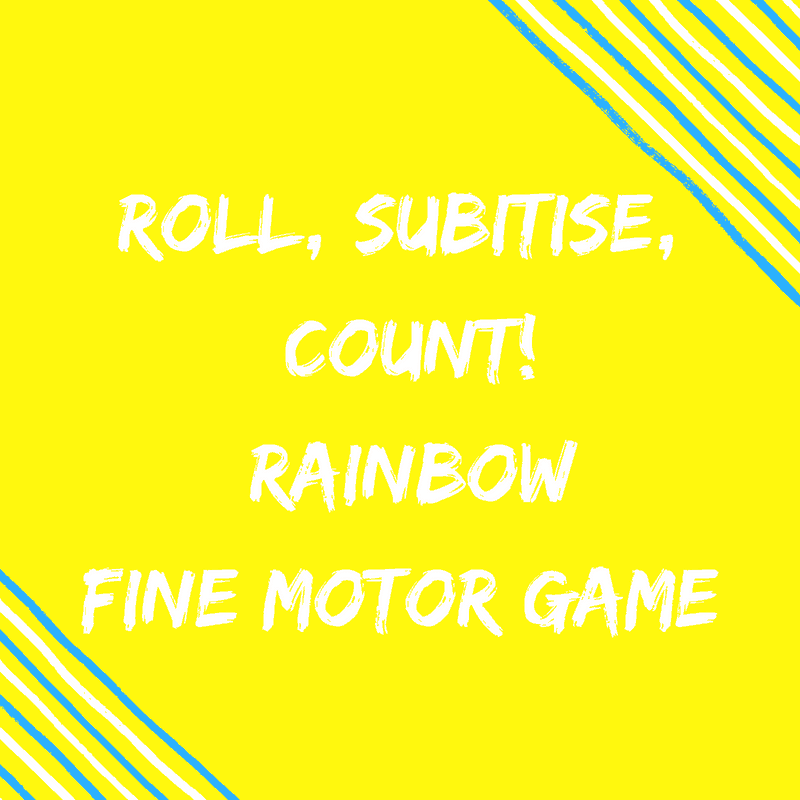 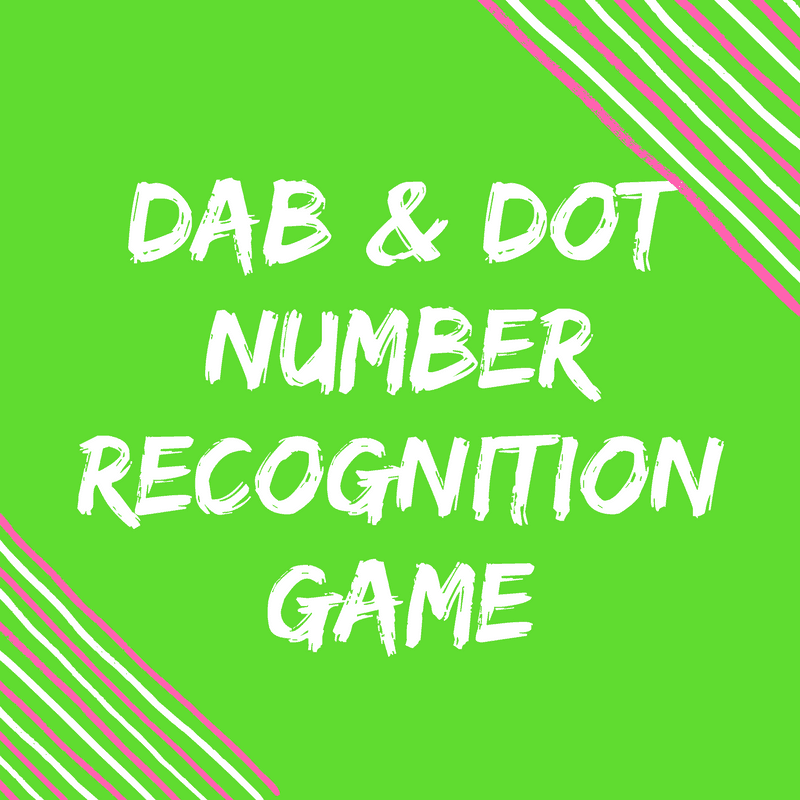 Amazing Number Recognition Free Game To Try Right Now!